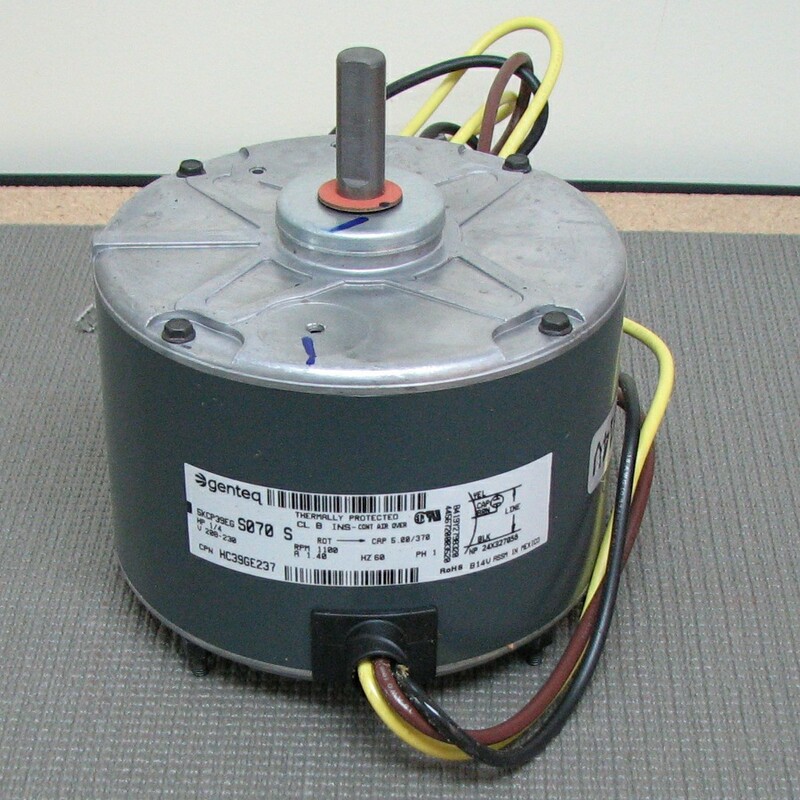 Common fan motor used in many Carrier, Bryant and Payne air conditioner and heat pump units. We recommend always changing the capacitor when changing a motor. If the capacitor has been damaged during the motor failure it can lead to premature failure of the new motor or damage to compressor. 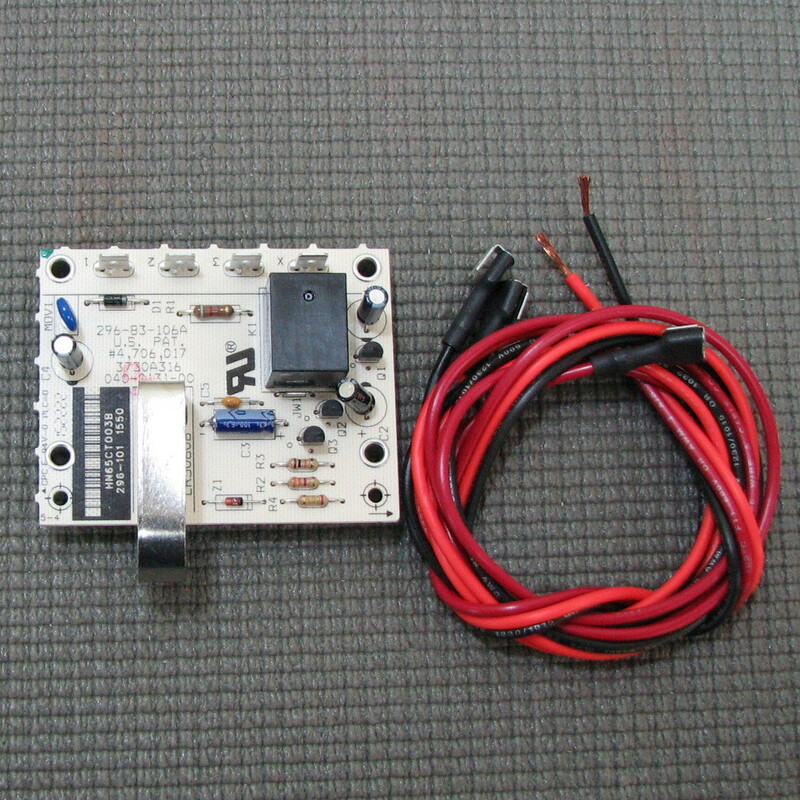 The capacitor required with this motor is usually a dual capacitor that is rated for this motor as well as the compressor. Please call 877-821-8770 or email us using our contact us page with the model number of your outdoor unit and we will be happy to verify which capacitor is required for your application.